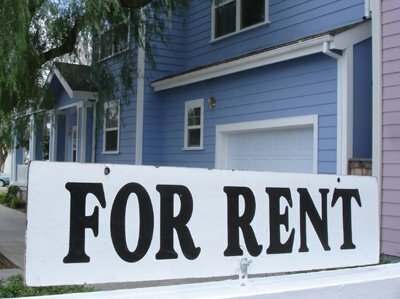 FREE Rental Property Evaluation - Michigan Management and Property Maintenance, LLC. Simply fill out the form below to schedule a FREE Rental Property Evaluation with one of our Property Management Specialists. We can help you determine a rental rate for your property and discuss the property management process. Fill in the form below with information about your rental property, all information is strictly confidential. Once complete a property management specialist will contact you to complete the rental property evaluation. Notes: Please describe any special features, upgrades, etc. Michigan Management and Property Maintenance, LLC has a full serivice maintenance department for quick, cost-effective maintenance. From simple work orders to complete turn services MMPM can assist with all of your rental property maintenance needs.